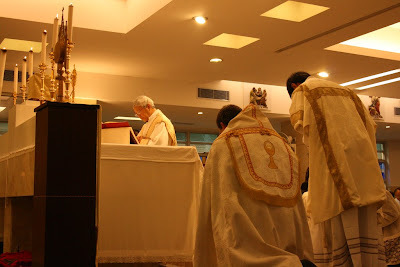 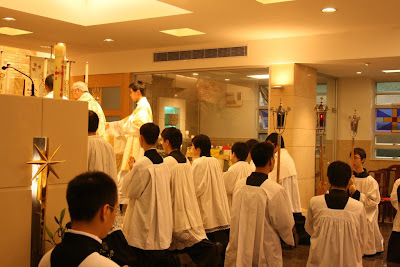 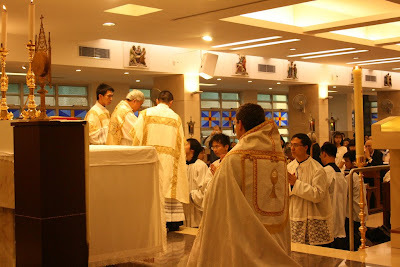 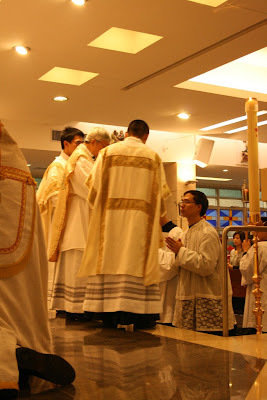 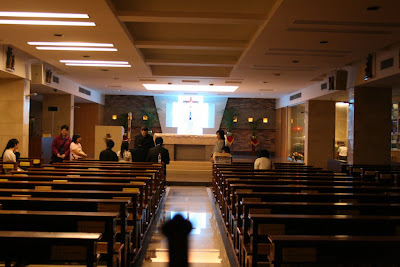 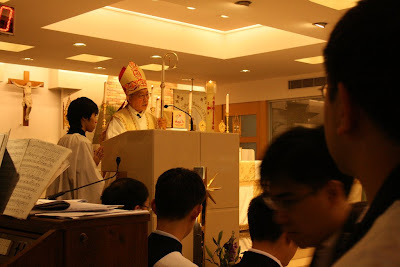 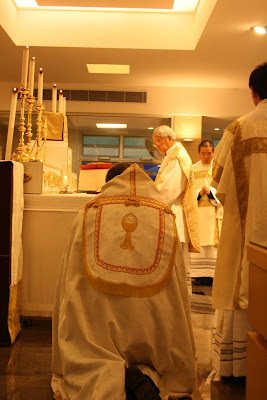 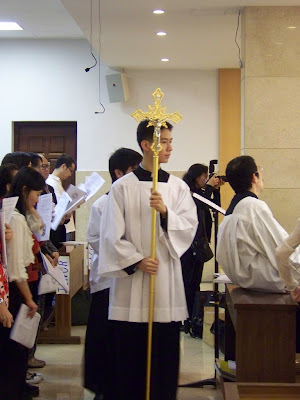 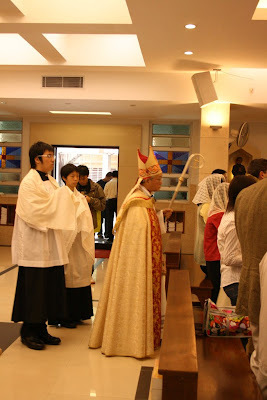 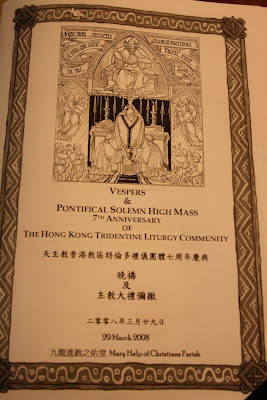 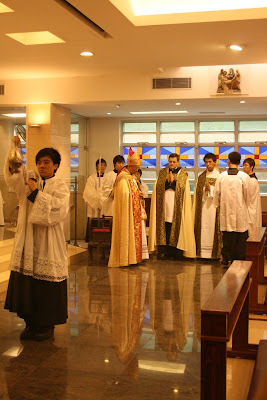 Last March 29 of this year, Joseph Cardinal Zen of Hong Kong celebrated a Pontifical Mass at the Chapel of Our Lady Help of Christians in the Salesian Compound in Hong Kong assisted by the local clergy and Fr. 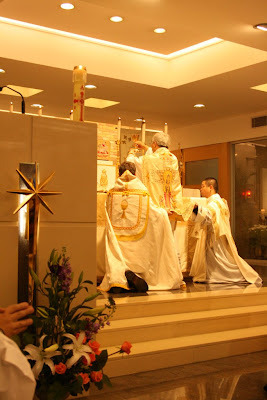 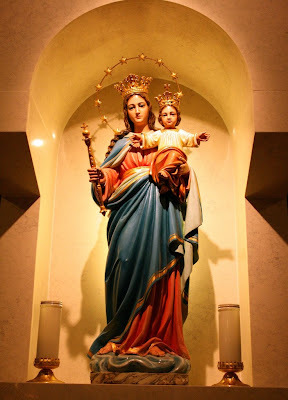 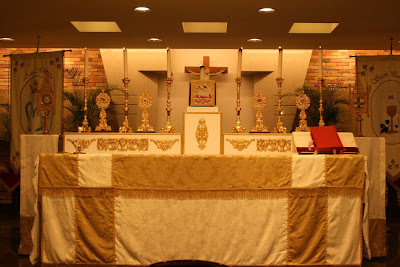 Burke, a former SSPX priest who is now in communion with the Holy Mother Church. 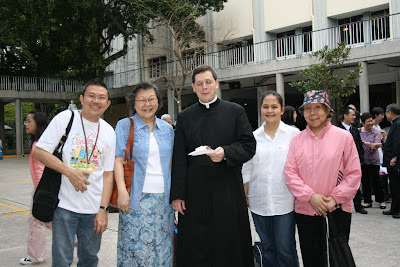 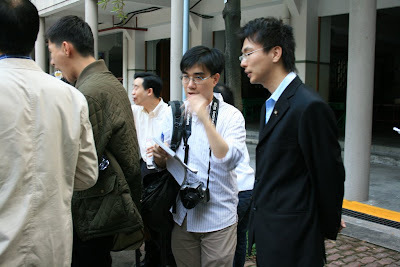 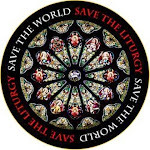 Photos courtesy of HK based Filipino Butch Durias who attended the Mass which was organized by Cyril Law, a young theologian, chanter and advocate of the Tridentine Rite. 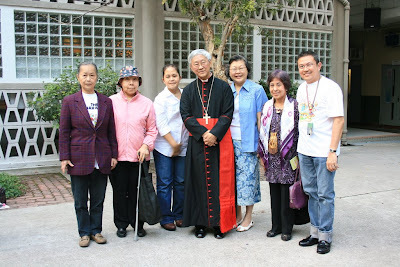 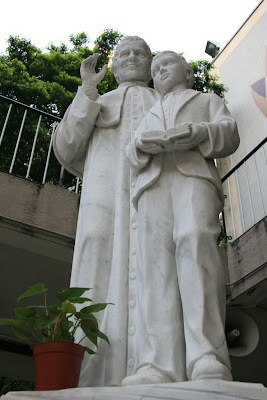 When wil our Philippine Cardinals follow the example of Cardinal Zen?